Our Liverpool Street Physio clinic is located inside Bannatyne’s Health Club, and offers expert care for those looking for treatment close to work and require City of London Physiotherapy . We are close to Liverpool Street station at the base of the iconic Tower 42. At Capital Physio, we understand how hard it can be to fit appointments into a hectic schedule. To make it easy to get to treatment, we also operate several other clinics across London. Our Chartered Physiotherapists at the Liverpool Street clinic provide expert treatment for a sports injuries and common health conditions causing pain, discomfort or reduced mobility. 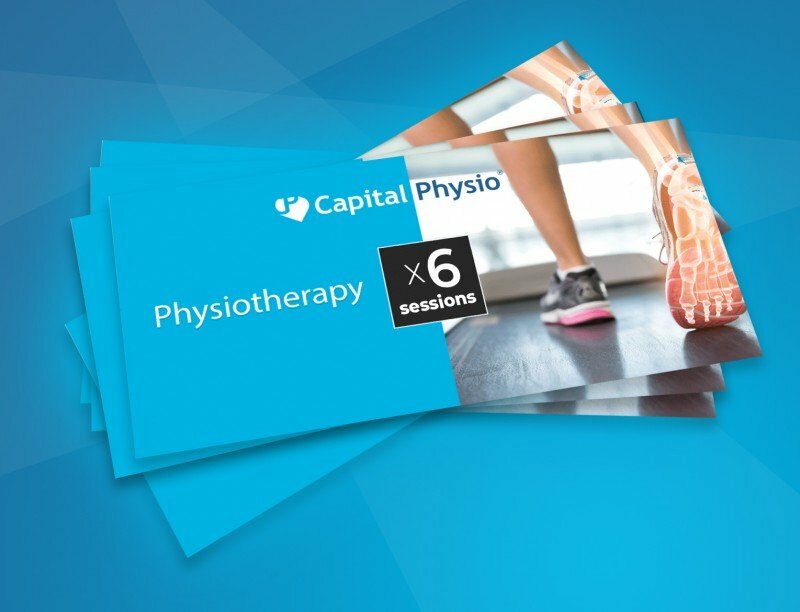 All Physiotherapists working with Capital Physio are full members of the Chartered Society of Physiotherapy (CSP) and Health and Care Professions Council (HCPC). Our clinical team works closely with orthopaedic consultants across London including the nearby London Sports Orthopaedics team and London Bridge Hospital. Capital Physio’s treatment room is on the ground floor of the newly refurbished three-level health club. The clinic is open to members and non-members of Bannatyne’s Health Club and our clients benefit from the superb facilities available including supervised used of the cardiovascular, resistance and functional training equipment. With access to excellent pool facilities, the Liverpool Street clinic offers pool based rehab in addition to physiotherapy services. We offer physiotherapy appointments between 8am and 6pm on weekdays and accept self-funding clients as well as those with private medical insurance. For more information on how our convenient City of London Physiotherapy team can help, don’t hesitate to get in touch.